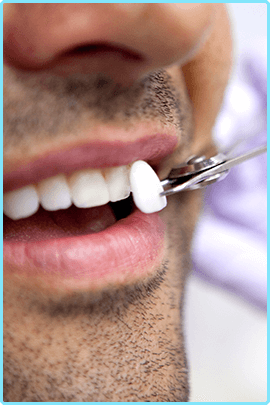 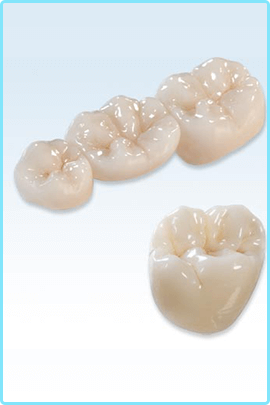 The look of zirconium crowns and bridges is so close to natural teeth that it is hard to tell the difference and it is this quality which makes it very useable within dental work. 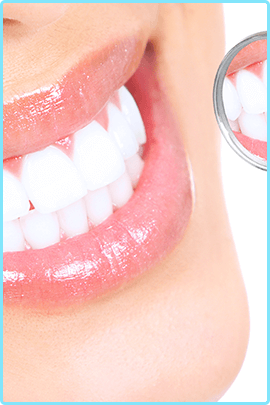 Zirconia metal gives the strength while the porcelain gives the appearance of a normal tooth. 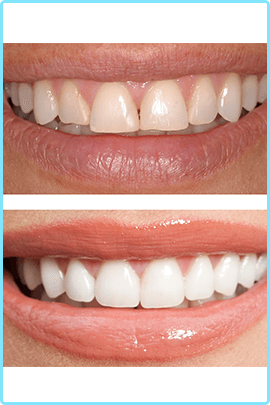 Zirconium crowns allow light to pass as a normal tooth would and that gives a natural look, unlike other metal cores that are block the light.